Welcome to CAVE OF TRIALS! 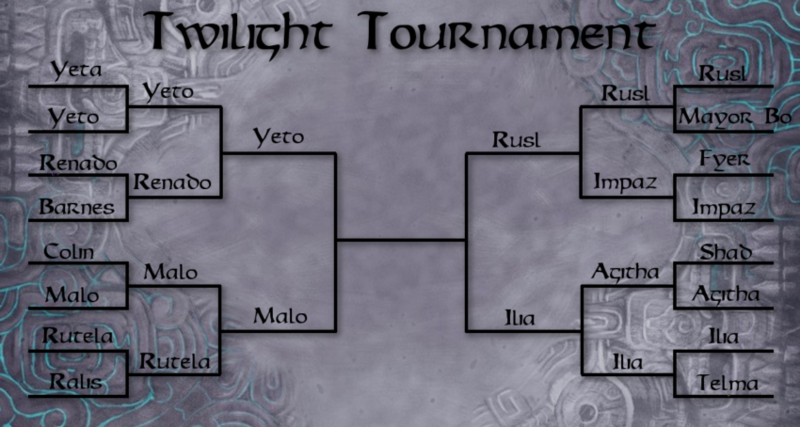 We’ve got some more tournament action for you this week as well as a special tag team match as we enter our third round of the Twilight Tournament. The tournament has come down to some of the most beloved side characters in the game, so it should be very interesting to see where things go! Of course, the winner deserves a very special reward. 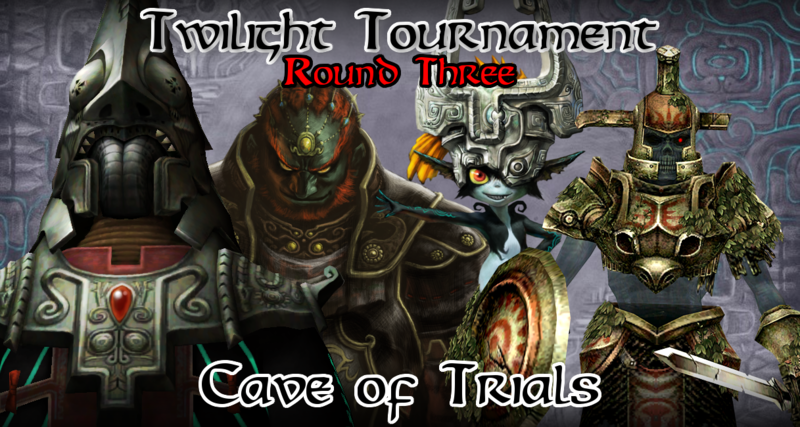 The winner, whoever it may be, will receive a chance to challenge for the Cave of Trials Championship, though our current champion is Princess Zelda, so it will be quite a hurdle to overcome. Speaking of Zelda, the princess will also be competing next week! Now let’s get straight into the matches! Our first match is Yeto vs Malo. This one is so hard for me to call. Both are very fun characters in the story and are extremely likable. Who do you choose? Next up is Rusl vs Ilia. There has been a decent amount of opposition to Ilia in the comments, but she seems poised to go all the way. What do you say? And now for our main event! The Usurper Kings have been dominant two victories into their reign as tag team champions, but all that can change today as they face the team of Midna and the Heroes Shade. This will not be any normal tag team match either, this will be what I am calling a Twilight Tag match. Instead of competing as a single unit, all four characters will be able to be selected. 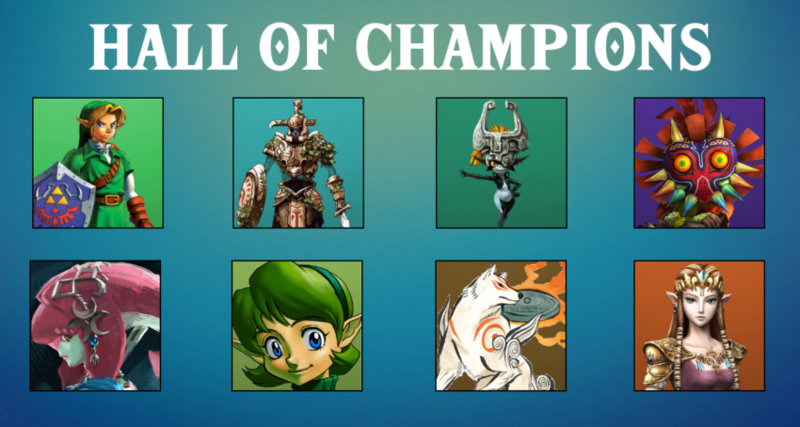 The winner will be the team who’s weakest character is not in fourth place. Your team could receive the most votes and still lose, so choose wisely when voting! Wow! What a wild bunch of matches. You are going to want to come back next week to see who holds the Tag Team Championships! You are definitely not going to want to miss Zelda competing, as well as our tournament finals. See you there!